Need a morning to run errands? Need some quiet time all to yourself? Sign up on Parent Portal is required by 9 pm the night before. This program is designed to give parents the time out they all deserve. 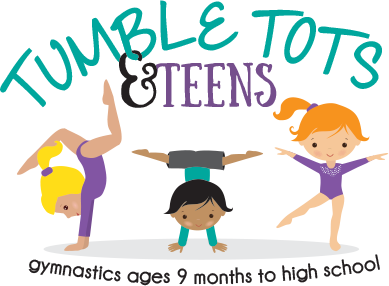 Your child will make new friends, learn gymnastics, learn ABC’s and 123’s and have tons of fun, all while you get your grocery shopping done (or a well-deserved nap)!! This program will offer a wonderful alternative to preschool. 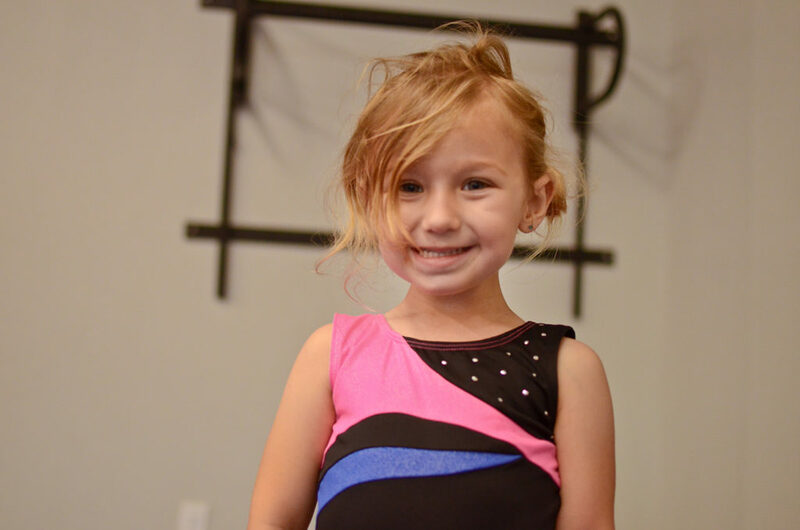 Your child will learn all age appropriate classroom skills as well as balance and motor coordination skills in an exciting and safe environment.